The availability of free books in prisons has been a sacred tradition in American jails for a long time and needless to say, it is not something that is meant for helping convicts in killing time. Books help prisoners to educate themselves and actually go a long way in rehabilitating an individual, which after all is the purpose of jails. However, in a surprising new development, the state of Washington has decided to no longer provide prisoners with free books and the arguments for this move are somewhat weak, to put it mildly. It is a major decision from the Washington State Department of Corrections and brings to an end, a practice that had been in place for more than four and a half decades. The policy is apparently a move to ensure the safety of prisoners, but the explanation seems spurious at best. Non-profit organizations often help people donate books to prisons, but after this new ruling, which was shared through a memo on the Department of Corrections website, the prisoners will no longer be able to get free books. The department states that they are understaffed at the moment and hence it is difficult for them to check every book that is carried to the prisoners. 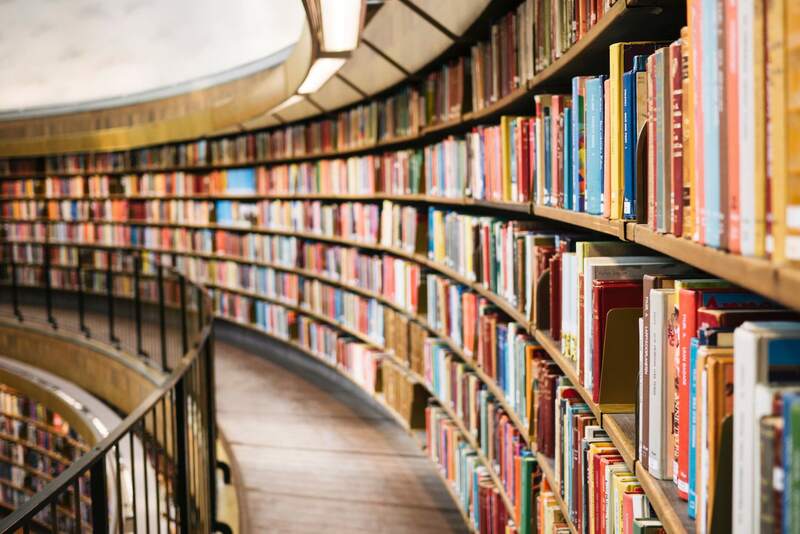 It is indeed true that for large prisons, the prison staff might have to check thousands of books when they are brought in, and for an understaffed prison it can be quite difficult. The department also fears that if they continue with the policy, then there is the risk of contraband substances being smuggled into the prison through books. Books to Prisoners is one of the non-profit organizations which works in this initiative and has supplied books to prisons in Washington in the past. It expressed its views regarding the matter in a tweet. The tweet stated, “Given that we’ve sent books without issue since 1973, and currently send to 12,000 unique prisoners across almost every state in the country each year, it would be bewildering if after 46 years of work as an award-winning non-profit we decided to start transporting contraband.” The organization has also started a petition that will help reverse this new rule. It remains to be seen how the state of Washington reacts to it.